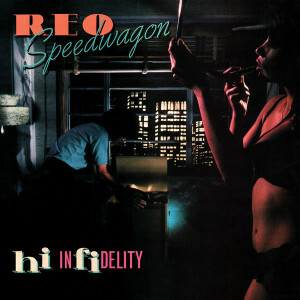 CELEBRATE 10 X PLATINUM REO SPEEDWAGON'S "HI INFIDELITY" WITH FRIDAY MUSIC!!! FEATURES SMASH HITS: "TAKE IT ON THE RUN" "IN YOUR LETTER" "DON'T LET IT GO" "KEEP ON LOVIN' YOU" & "TOUGH GUYS"
REO SPEEDWAGON ON TOUR NOW!! REO Speedwagon have been a favorite rock band of choice in the hearts and minds of classic rock music lovers for many years now. Led by the dynamic vocalist and front man Kevin Cronin, this powerful quintet hit the top of the charts with their mega-ten times platinum "Hi Infidelity" in 1980, and as time has been good to them, the album firmly places them as one of the industry’s most popular acts of all time. Jam packed with four hit singles and six unforgettable album tracks, "Hi Infidelity" kept REO Speedwagon all over the radio dial and packing in concert arenas ever since. Who could ever forget the amazing rockers like "Don’t Let Him Go", "Tough Guys" and "Shakin’ It Loose", plus the solid power ballads like "In Your Letter", and of course the super sounds of "Keep On Loving You" and "Take It On The Run." This album was such a smash, some radio stations would even play side one in its entirety due to the amazing number of chart topping songs it contained. 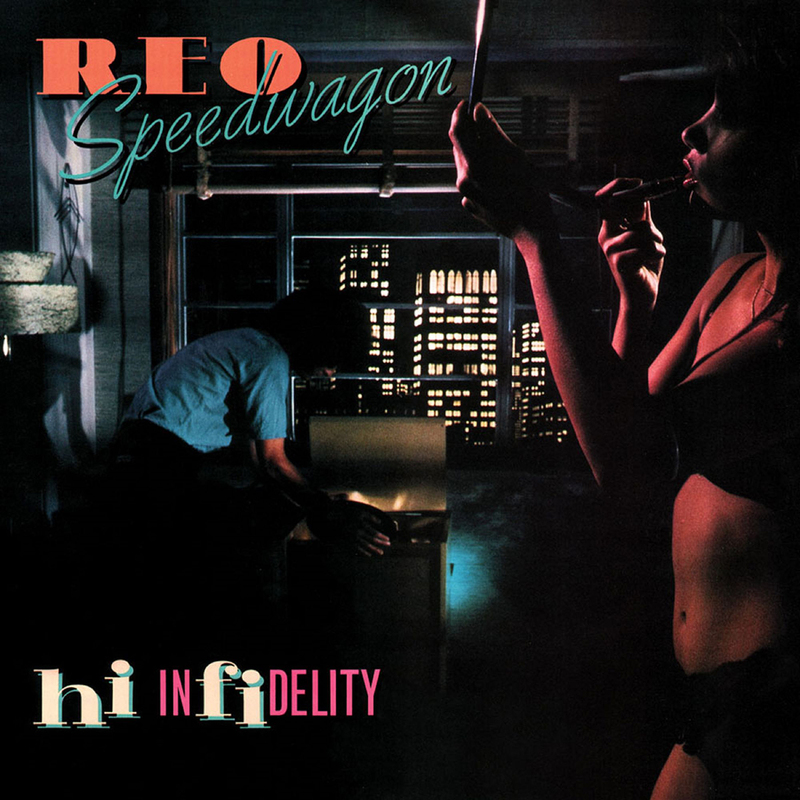 Friday Music once again brings back the most definitive classic rock album of the 80's with "Hi Infidelity" by REO Speedwagon. For this special Anniversary Edition, we have pressed it on impeccable 180 Gram Audiophile Translucent Blue Vinyl. Mastered impeccably by Joe Reagoso (REO Speedwagon/Chicago) and pressed at R.T.I., we are presenting this limited edition album in a striking gatefold cover, which features the rare inner sleeve art consisting of photos and lyrics to this incredibly popular rock album. REO Speedwagon "Hi Infidelity"... a once in a lifetime album, impeccably mastered for the audiophile in all of us...on First Time super limited edition Translucent Blue Vinyl...only from your friends at Friday Music.